Running a bakery doesn’t make you a billionaire overnight, especially if your range of products is limited. The business can grow fast if you properly manage its every detail. Also, you can take your business to the next level with a successful cake delivery service. However, such an endeavor requires sound and detail-oriented management. A good cake delivery service gives you an edge over the competitors that lack one and, therefore, are asking their customers to pick up the orders. 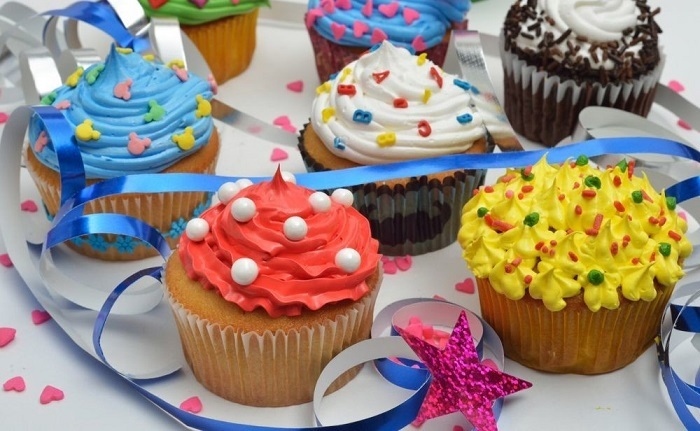 Do keep in mind that, usually, bakeries that personalize and also deliver their goods are preferred by customers over those that don’t, even if their products are top notch. That’s because nobody wants the hassle of picking up the cake on their anniversary or wedding day. Not all bakeries can offer everything a customer desires. The number of base ingredients, fillings, icings, and decorations is limited. So, have a list of reliable quality suppliers to ensure that you won’t face any delays because of other deliveries. I experienced many food deliveries online but some are very exceptional on their service providings. For example Toronto healthy meal delivery, they are not just deliver foods , they deliver results. Create a contact list of potential partners and develop business relations with other bakeries. A beneficial partnership allows you to make a quick call whenever you have a complex order. Do your research on specialty bakeries that can deliver products at convenient prices. Remember – business partnerships lead to discounts and personalized services which can improve your offer. You can read more about the best cake suppliers in your area, prices, and everything cake-related on cakesprices.com. You will deliver to both indoor and outdoor locations. There’s no better way to have a good delivery than to liaise with your partners in advance. Thinking ahead of time helps you set the ground for future distribution contracts and partnerships. What if you become an official supplier of the venue and they vouch for you? Ask managers, event organizers, or owners about the opening times of the venue and the earliest time you can make a delivery. Write down the location of the setup and the potential physical obstacles like stairs or doors that you’ll need to open. Should you bring an assistant? Is there a refrigerator for storage? Find out all the details. Good delivery experience is about knowing the details and sticking to the schedule. Plan the delivery down to the smallest detail before baking the cake. Research the location and calculate the time you will need to get there. Notice whether there will be a rush hour and any alternate routes. Coordinate all your daily deliveries for a smooth path. 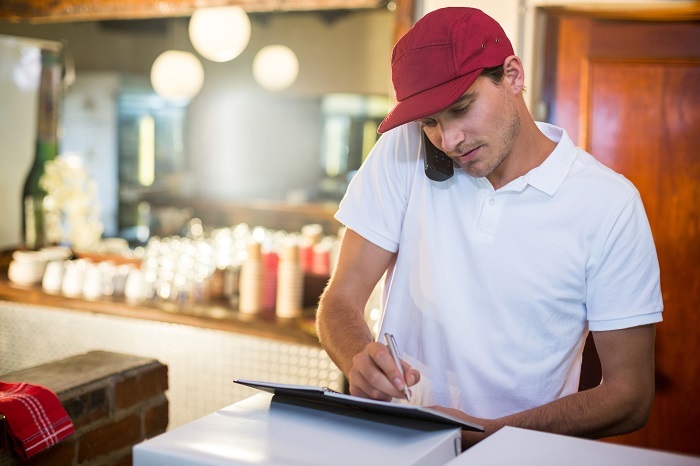 Ensure there is proper communication between the order service employees – via website or phone -, cooks, and delivery employees. You should build a strong infrastructure to support your growing business. Efficiency should also be increased to make things even more profitable. Ensure you get to know your audience whenever you meet them directly. Create a unique selling preposition based on that info and expand it. Collect feedback from your customers. Where they happy to receive the cake earlier? Was the presentation suited for their needs? Was the flavor appreciated by the guests? Apply the data to your nascent cake delivery service. Any successful cake delivery service implies leaving early and planning the route in advance to reach the destination before the scheduled time. Avoid the so-called “hurry sickness” as it can be disastrous for both your business and health. Also, safety is a top priority, so plan to deliver the cake at least an hour before the event. Tell customers that you might arrive early. According to a report from the Department of Treasury, the average state premium full-coverage auto insurance costs between $808 (Maine) and $2,738 (Michigan). Around 28 percent of the ZIP codes in the report don’t own auto insurance. Over 9 percent of respondents said that the coverage is beyond affordability. However, insurance can save you a headache in case of accidents as you and your business can lower the costs substantially. Make sure that your trucks have insurance, and that detail is mentioned in your client policy. Keep the vehicles well-maintained and clean. Avoid any scenario that might get your drivers stuck on the side of the road. Work with a food inspector to adjust your truck fleet for a successful cake delivery service. Check and comply with local food safety regulations. Keep an emergency kit for your cakes. Include ingredients like extra buttercream and fondant. Keep the ingredients that can melt like buttercream in special containers with ice packs. Place them safely on top of the other boxes. Find the right packaging for transportation. Place the cakes on non-slip mats and designated storage boxes. Don’t deliver the cakes for free. You will pay for gas, drivers, and additional tools. Time is also money. Charge the service at a convenient rate. Industry experts recommend starting rates of $0.55 per mile from a minimum order of $30. In return, you provide customers with emergency contact and a top-notch system. Not everyone wants their food delivered. Think about the customers who still want to pick up the cakes themselves. You can give these customers occasional discounts for deliveries or non-delivery orders. Get client support to social media. Use apps that notify you whenever a client comments or sends you a message. Develop a system to share and respond in a timely and transparent manner. You won’t be the only one to deliver baked goods in your area or state. Being ahead of the game will help you become successful earlier. However, success largely depends on your management skills and strategic thinking. A successful cake delivery service is a small but critical addition to your business. Also keep in mind that word-of-mouth marketing can keep you reliable for years to come. Satisfied customers will talk about your products and recommend your bakery for the impeccable services. Meanwhile, they’ll keep ordering those delicious cakes. Care for your customers and let them promote you for free in return!